Second Harvest of South Georgia’s mission is very simple: feeding those in need. But don’t let the simplicity of our mission diminish the complexity of the problem of hunger in South Georgia. 1 in 4 people in South Georgians (and 1 in 3 area kids) don’t know where they will get their next meal. This struggle with hunger, termed food insecurity, is higher in our region than anywhere else in the state. This is ironic given fact that we grow 60% of the state’s produce in our region. It is the pervasive problem of hunger which fuels our passion and defines our purpose. Second Harvest utilizes a variety of methods and channels to combat hunger in South Georgia. Through our program diversity, we are working to provide both immediate relief and effect long-term change. 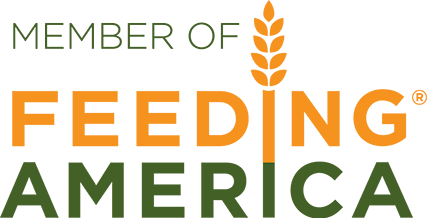 Today, we are the leading hunger-relief organization in the area. We serve a 12,675 square mile region made up of 30 counties. In addition to our Valdosta headquarters, we have additional branches in Albany, Douglas and Thomasville.